Canada has one of the world's strongest and most dynamic economies and offers many advantages to business owners. 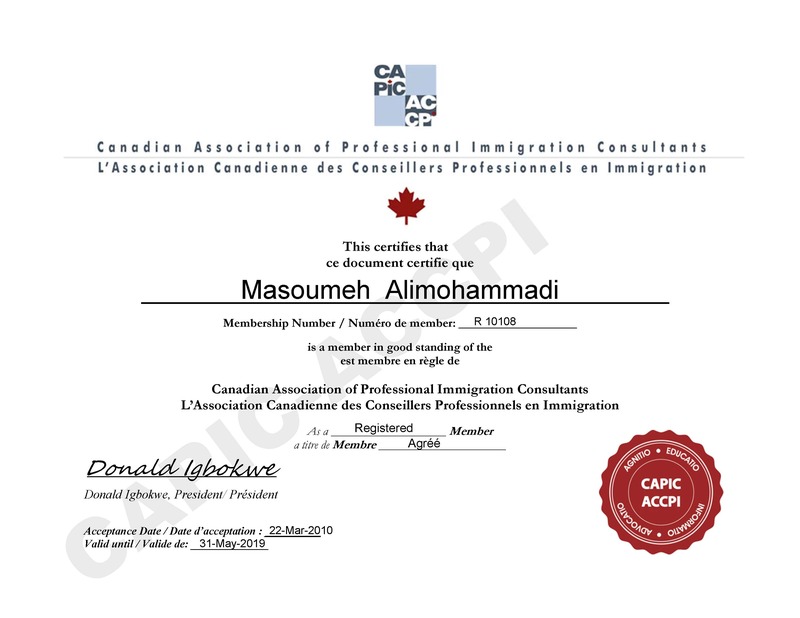 Both the Government of Canada, as well as, provincial and territorial governments welcome business immigrants and offer services to help immigrants start a business and settle in Canada. 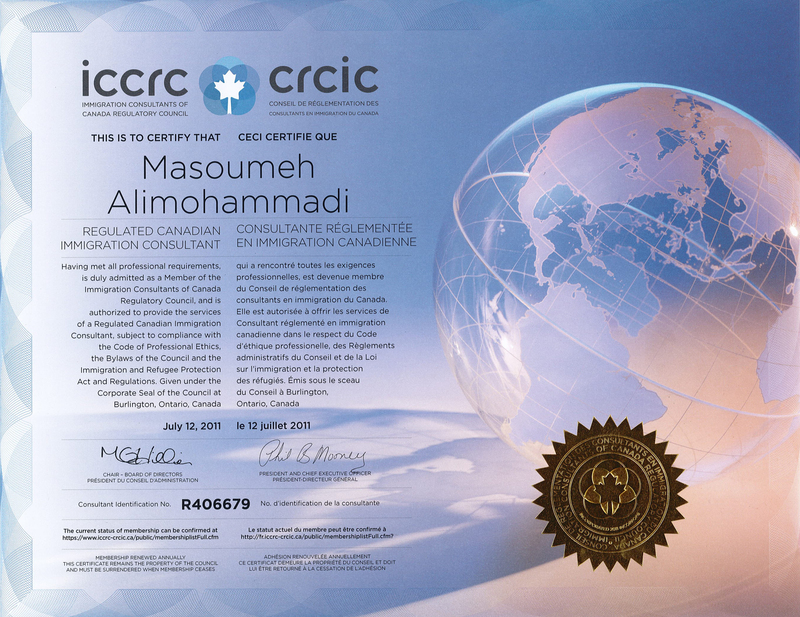 If you have business management experience and would like to start or acquire a Canadian business, entrepreneur immigration may be right for you. 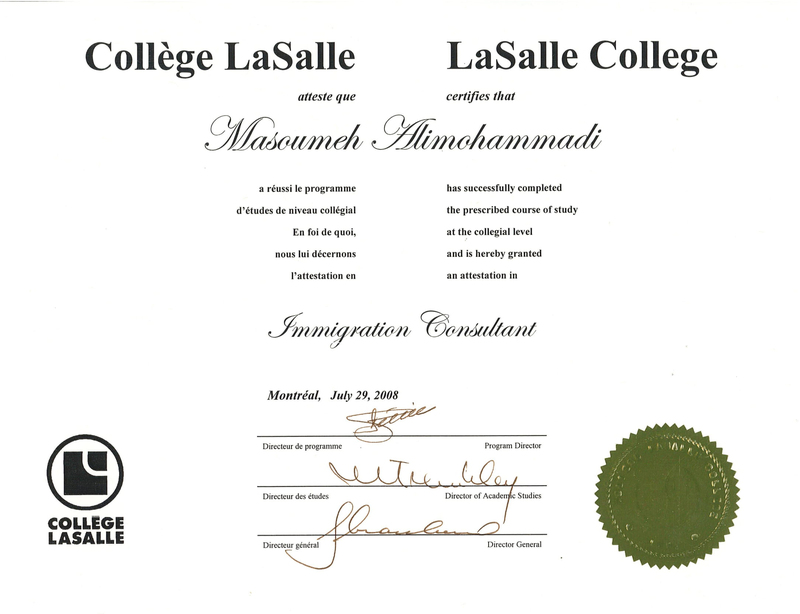 The Government of Canada and the Quebec Provincial Government have separate entrepreneur immigration programs.